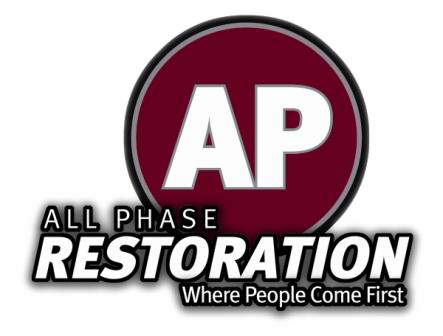 Colorado Fire Damage Restoration From All Phase Can Help! Colorado Fire Damage Restoration is here to help! Restore what has been damaged and move forward with life once more. All Phase cab get you through the tough stuff this summer!